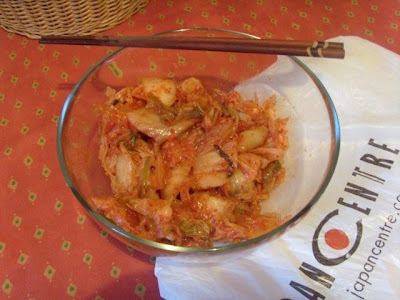 Every since Sandy Toksvig tried some on Excess Baggage, I've been craving kimchi, the Korean spicy pickled cabbage. I found some in the Japan Centre this afternoon. Yum! Should be about a 70 mile rile. Via the Dolphin in Blandford Forum! Update: ended up being 84 miles! 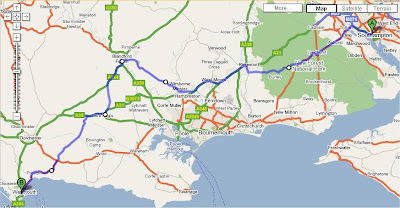 Coming out of Southampton not fun (I'd recommend Brockenhurst to start), New Forest was beautiful, Blandford Forum was nice, the hill out of town was deeply unpleasant, then the rest of Dorset was hilly and tiring. Overall a good ride though!